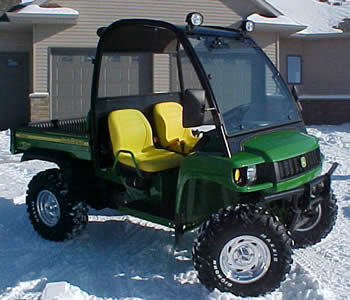 2″ Lift kit for the HPX and XUV John Deere Gators lift the front only and gives your Gator a more level appearance. 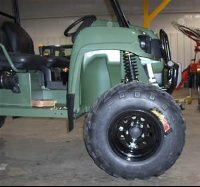 Allows you to install larger tires with no rubbing. Lift kit comes with installation instructions. Very easy to install.